The jailbreak world can often be a dark and murky one, so when you hear about the biggest and arguably most popular repository of jailbreak apps being hacked, you tend to take notice. That’s what happened very recently, with the BigBoss repo apparently falling foul of hackers. 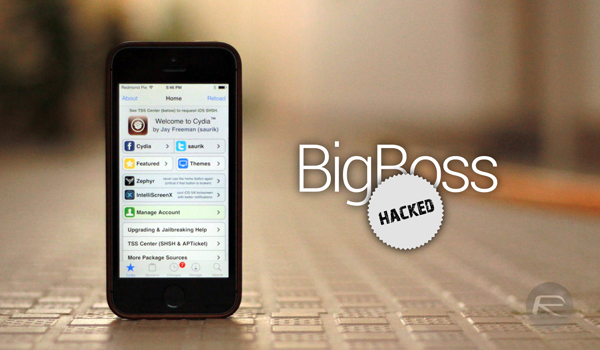 Playing host to thousands of free and paid-for apps and tweaks, the BigBoss repo is used by most jailbreak developers as well as those that want to download their wares from Cydia. In fact, the BigBoss repo is configured by default by every new installation of Cydia, so if you’re jailbroken, you’re already using it. Now it seems that hackers have managed to gain access to that repository and, as a result, have set up their own version that they’re calling ‘ripBigBoss.’ Imaginative. Going by the name of ‘Kim Jong-Cracks,’ the hackers have made the entire BigBoss repo available to download for free, meaning that even those apps or tweaks that usually demand a fee are now available to download, for no price whatsoever. Whether those downloads have their own built-in DRM or not will determine how useful the downloads are, but the hackers are also reportedly planning to release system-wide anti-DRM for Cydia tweaks. We’re obviously not going to link to the hackers, but they claim to have 13,943 files totaling over 19-gigabytes of data. We wouldn’t recommend downloading anything from the hackers or anyone like them for obvious reasons, but we’d like to hear something from BigBoss on the matter sooner rather than later. So far, there’s been nothing but radio silence out in the wild. 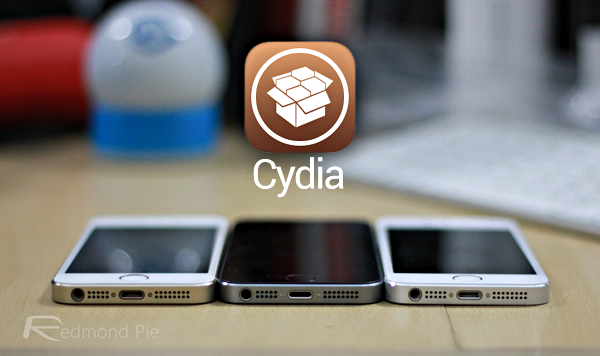 As a precautionary measure, it’s highly recommended that you avoid the BigBoss repo in Cydia at all costs. You never know what you might run into, and downloading paid tweaks for free isn’t something we support at all. In the following hours, or days, we’ll bring you more details regarding what has happened and whether or not things have normalized in the jailbreak world.